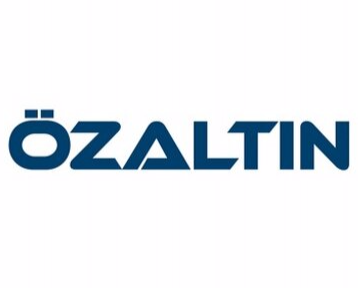 As one of the main fields of business of Ozaltin Holding, Ozaltin Insaat was founded as a private ownership by Nuri Ozaltin, Chairman of the Board of Directors, in 1965. With the significant projects they have achieved both domestically and internationally, Ozaltin Insaat has become one of the important representatives of Turkish contracting industry since its establishment. Ozaltin Insaat is now one of the model and leading companies in the construction industry with its almost 50 years of extensive industry knowledge, its experience gained in different segments of the construction industry and its track record of internationally recognized accomplishments. 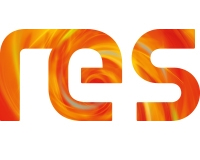 The main fields of operation of Ozaltin Insaat include mass housing, banks and business centers, hospitals, hotels and congress centers, commercial and industrial buildings, prefabricated buildings, student lodging, embassy buildings, factory premises, dams and hydroelectric power plants, irrigation and drainage systems, drinking water and water treatment plants, sewer systems, discharge and treatment plants, highway construction, tunnels, subway, power and telephone lines, oil and gas pipelines as well as pumping and regulator stations.